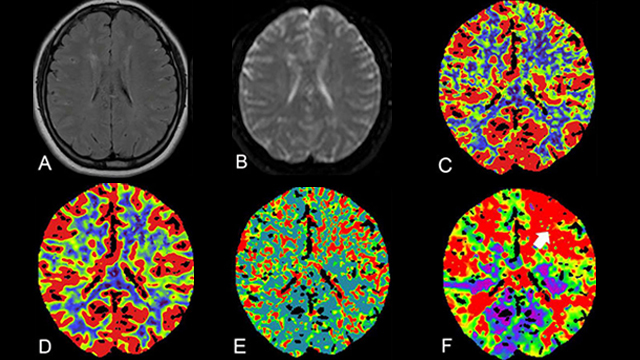 This special issue assembled a collection of articles from renowned experts in the field of brain injury and neuroinflammation, and attempted to lift some of the veil on the pathophysiology of stroke. 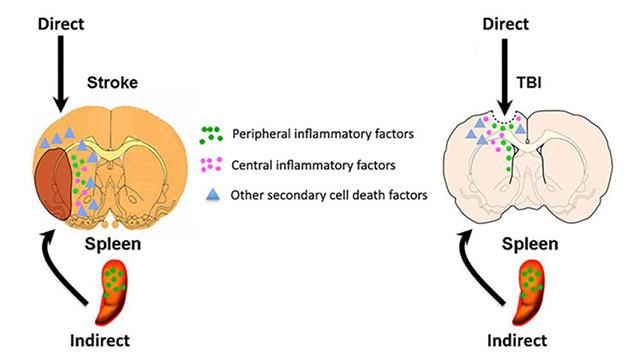 A review and a mini review in this issue reviewed the role of inflammation in brain injury, the sources of inflammation and the potential therapeutic targets. The impact of genetic variations on stroke occurrence, brain injuries and recovery was also discussed using endoglin gene, a transforming growth factor beta associated receptor, as an example. 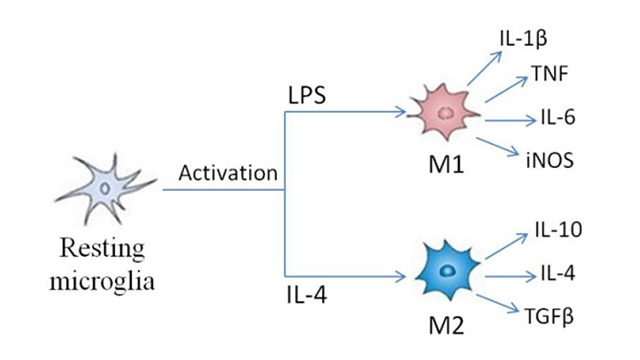 In addition, a clinical study presented in this issue demonstrated a correlation of cerebral microbleed and the level of inflammatory markers in blood.